The Last Chance Hotel, the first step is to complete a pre-assessment. The simplest and best way to get the information to us quickly is to use our online pre-assessment form, by clicking the button below. However if you have any problem using the form there are two alternate methods detailed below. Please note that in the event of adoption, an adoption contract and set adoption donation applies. 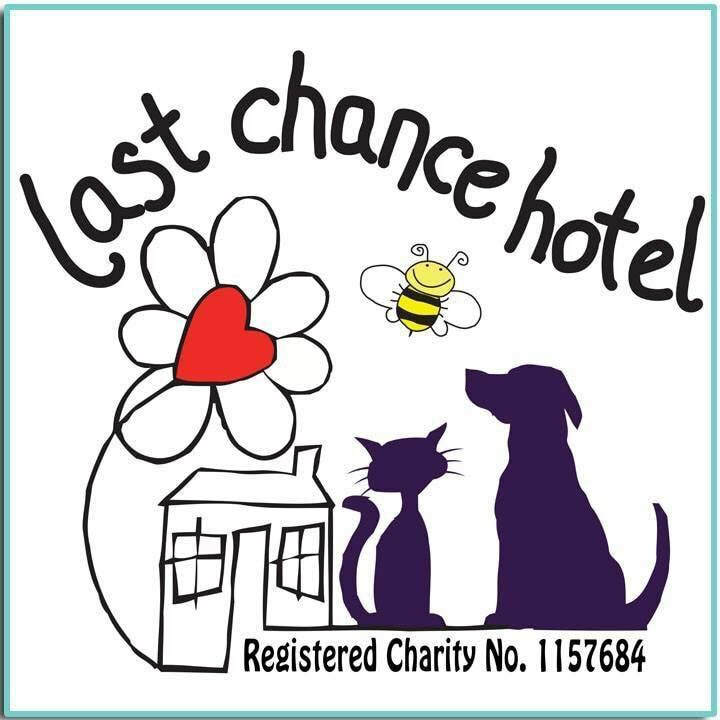 Please e-mail your Pre-Assessment answers to adopt@lastchancehotel.org. We will contact you ASAP to organise a homecheck. If you do not have a specific dog in mind do you want to foster or adopt? 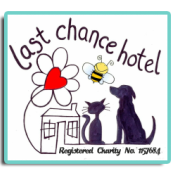 Where did you hear about this dog/The Last Chance Hotel? Thank you for completing a pre-assessment form. Please note that we are all volunteers and work full time to support what we do within the charity. Whilst every enquiry is important, such is the nature of animal rescue that we need to prioritise emergencies and therefore we cannot always be immediately available to respond to you. Thank you for your patience.